We are moving towards an era in which we will be able to buy everything online. New E-commerce companies are popping up with the goal of delivering the best customer experience. Usually these companies need strong people on marketing, tech and logistics. 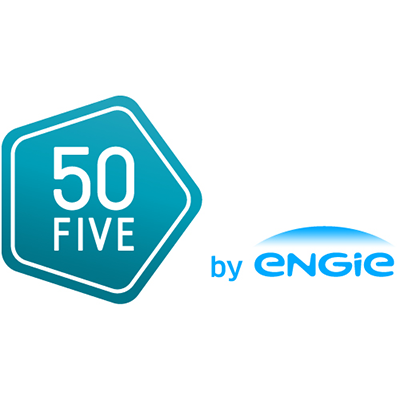 50five was founded as a corporate venture of Engie. It has established itself a an amazing international E-Commerce company, and the specialist in smart home technology. From their HQ in Eindhoven, they are on their way to become the biggest online supplier of smart home technology.